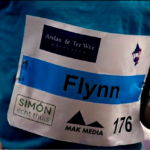 We are main sponsor of AsRENdorp 2019, Zwolle’s coziest running event. We have finalized the REACH registration of Ditetrahydrofurylpropane (CAS 89686-69-1). 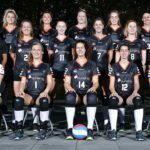 Vesta Chemicals signs sponsorship agreement with Regio Volleybal Zwolle. 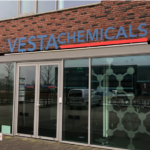 Per January 1, 2019 our company has changed from Vesta Intracon bv to Vesta Chemicals bv. 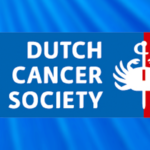 Vesta Intracon BV contributes as DCS Cancer Fighting Business Friend. 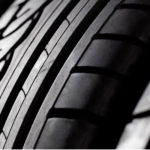 Our principal has completed the REACH registration of Enox DCPB (CAS: 133-14-2). 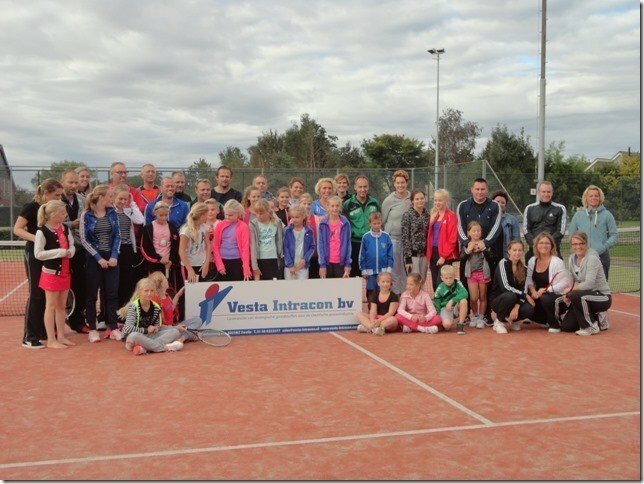 Since 2013, we sponsor the youth department of tennisclub Hasselt.